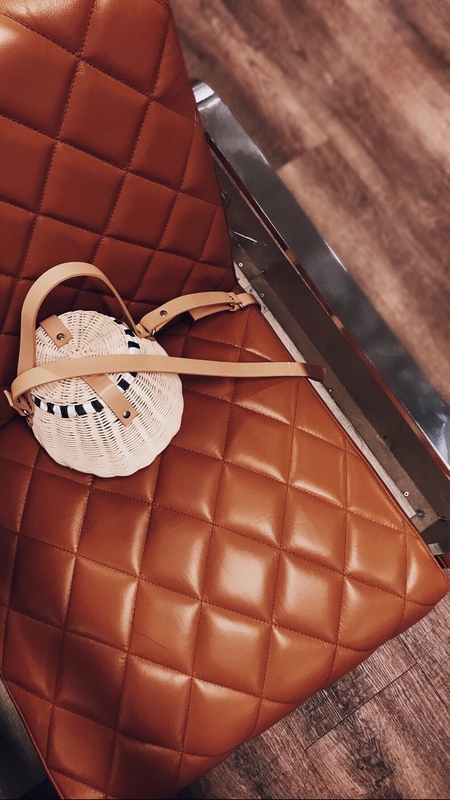 The chicest bag trend of SS17 is still sticking around for SS18, which suits me absolutely fine, as I still cant get enough of this bohemian trend that seems to have taken over y wardrobe! Made out of either straw or jute these bags first made their rounds back in the 60’s, so you can bet I’m thrilled to see these popping up again. 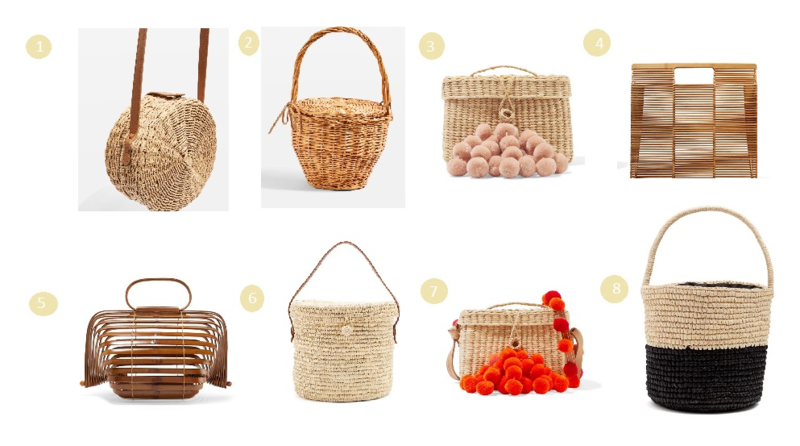 We’ve just booked a lovely three week Italy road trip so I’m currently on the hunt for the perfect basket bag (or two) to take with me. Whats best about these little basket bags is just how super versatile they really are. No need to worry about staining or wearing they just simply need a brush clean and they look like they haven’t aged. But if you take one quick scroll through your Instagram you will see all your favourite influencers and bloggers carrying them around since SS17. So if you are on a hunt for one this year, look no further, I’ve done a little round up for you! Nannacay– Just bought and waiting for it to arrive next week! Cult Gaia Bamboo Square Tote– On my wishlist! Sensi Studio– In the sale for under £80.00! Where can I bought the book of “ Jeane Dames à Paris”?